Oral Hygiene – what you need to know? 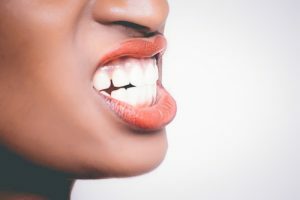 Bad breath – not what anyone wants! A Periodontist specialises in the prevention, diagnosis and treatment of gum (periodontal) disease, and the placement of dental implants. Our Dublin Periodontists can help improve and restore your gum health through regular check ups. Our gums are so important. Did you know that the number one cause of tooth loss in Ireland is gum disease? Gum disease has been linked to a number of health problems in other parts of the body. Therefore, brushing your teeth can prevent gum disease and improve your overall health. Gum disease may increase your risk of all kinds of other health complications, including strokes, diabetes and heart disease. It has even been linked with problems in pregnancy and dementia. How would I know if I have gum disease? The first sign is likely to be small traces of blood when you rinse out after cleaning your teeth. Perhaps even blood on the toothbrush. Your gums may also bleed at other times and bad breath could be an unpleasant side effect. What is gum disease and what causes it? Gum disease starts with a bacterial infection that destroys the gums, bone and ligaments supporting the teeth. This progresses silently, often without pain or symptoms. It may develop slowly or progress rapidly. 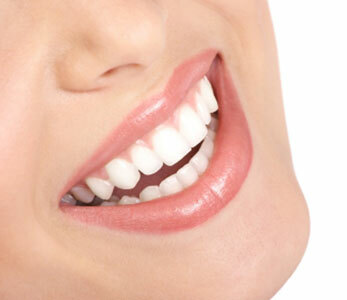 It is caused by a build up of plaque that forms naturally on the teeth and gums. Plaque contains bacteria, which produce toxins that irritate and damage the gums. Nine out of ten people are afflicted with some form of gum disease in their lifetime and it affects more than half the population over 18 years of age. After 35, approximately three out of four adults develop some form of the disease. 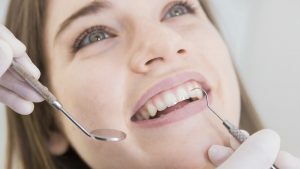 What happens if gum disease is not dealt with? If left untreated it can spread below the gums and can damage the tissues and bone that support the teeth and this causes the teeth to become loose and eventually fall out. Click to learn more about bad gum health signs and preventions. If you are concerned, please book a consultation with Winston, our Specialist Periodontist.